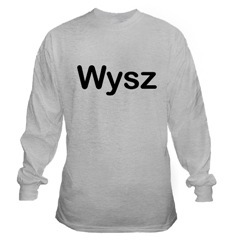 A few people have been asking me lately where they can get one of the “Wysz” shirts that I occasionally wear. 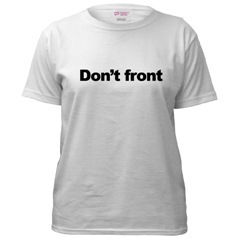 I only have one of them, and I ordered it from CafePress for a Halloween costume. 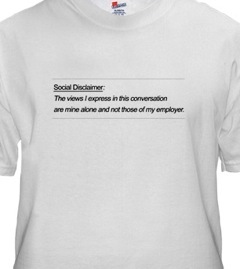 Since it sounds like some of you were actually serious about buying a shirt, I’m putting it up for sale publicly. And for Dan, I’m also offering a hoodie version.